Hi dear crochet lovers. 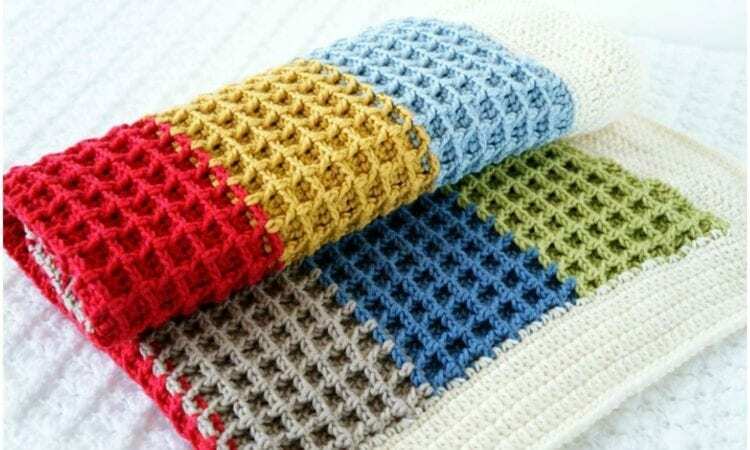 If you are looking for special stitch to make gorgeous afghan, blanket or bedspread this project is for you. Any colors and sizes.